The European Union should join Russia in its battle against international terrorism instead of imposing “illogical” and "ineffective” sanctions, the Russian Foreign Ministry said in response to the six-month prolongation of restrictive measures by the EU. “Instead of building constructive cooperation in countering the key challenges of our time, such as international terrorism, EU authorities in Brussels prefer to continue to play the short-sighted sanctions game,” the Foreign Ministry said in a statement on Monday. 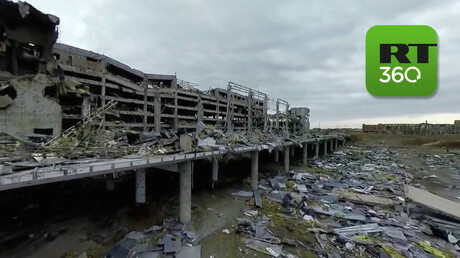 “It’s not Russia which initiated this conflict, but the current Ukrainian authorities, which tried to suppress Donbass [in Eastern Ukraine] over its disagreement with the coup in Kiev in February, 2014,” the statement said. The ministry also noted that the starting point of the Ukrainian conflict was the situation around Kiev’s association agreement with none other than the European Union. “The absence of logic in the EU’s behavior is obvious as it’s trying to ‘punish’ Russia for something that is out of its control, but something in which the EU is itself involved,” the ministry said. Moscow stressed that it has been promoting the peaceful settlement of the Ukrainian conflict by all possible means in its power, urging Brussels to “work properly with Kiev,” and persuading it to implement the Minsk peace agreements. The Minsk peace deal was signed between Ukrainian officials and rebel leaders of the self-proclaimed Donetsk and Lugansk People’s Republics after a year of fighting that took over 7,000 lives. The agreement, which envisaged a ceasefire, prisoner exchanges and the withdrawal of heavy weaponry, led to a drastic decrease in violence in the area, but has not been fully implemented by either side. The Foreign Ministry stressed that “a belief that sanctions can force Russia to abandon its principled approaches was mistaken and improvident from the very beginning." “The extension [of sanctions] means that the European Union remains a prisoner of its own mistakes,” the statement concluded. 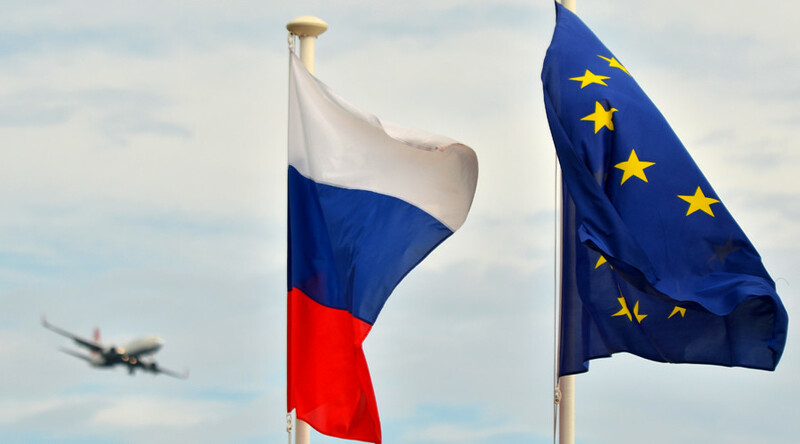 On Monday the European Union announced it is prolonging the economic sanctions against Russia for another six months. The restrictive measures were initially introduced last July for one year over the crisis in Ukraine and the reunification of Crimea with Russia. They included restrictions on lending to major Russian state-owned banks, as well as defense and oil companies. Brussels also imposed sanctions on the supply of weapons and military equipment to Russia, as well as military technology, dual-use technologies, hi-tech equipment and technology for oil production. Moscow responded by introducing a ban on agricultural produce, food and raw materials against countries that joined the anti-Russian sanctions.